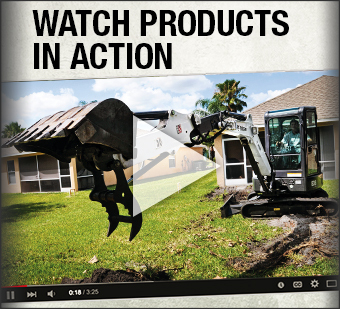 Check out Duhon Machinery’s list of OEM promotions before you purchase your next compact excavator, attachments, skid steer, telehandler, utility vehicle or loader from us! 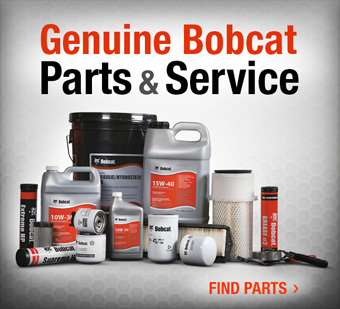 We have great warranties & financing available for Bobcat equipment at our St. Rose & Lafayette, Louisiana locations. 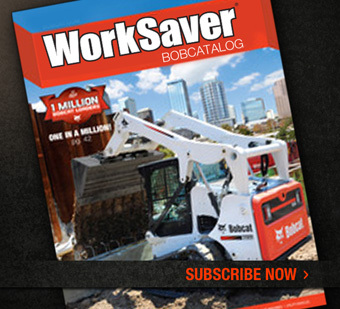 If you have any questions about our specials on Bobcat compact & construction equipment, call us at 888-427-6408.